Resin golf trophy award with free engraving on brass name plate. 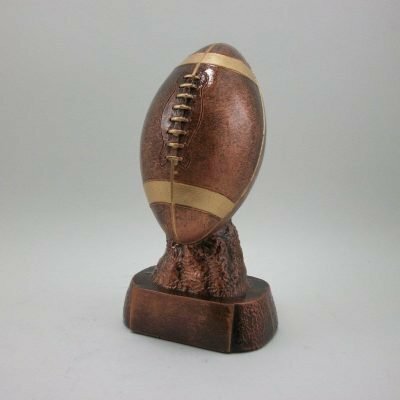 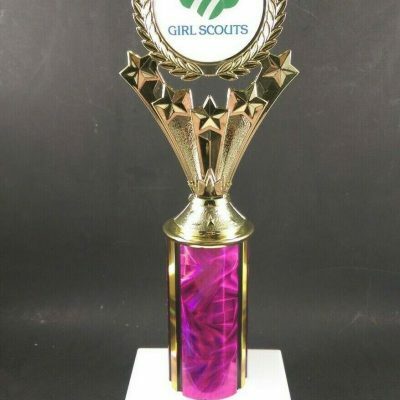 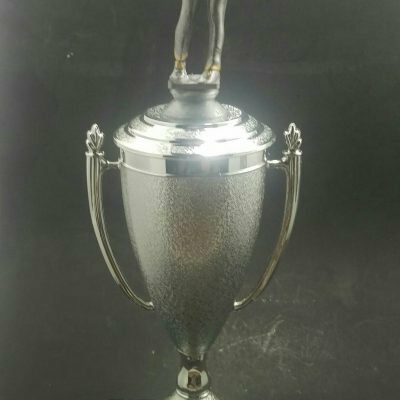 Choose a 6″ or 9 3/4 resin golf trophy award. 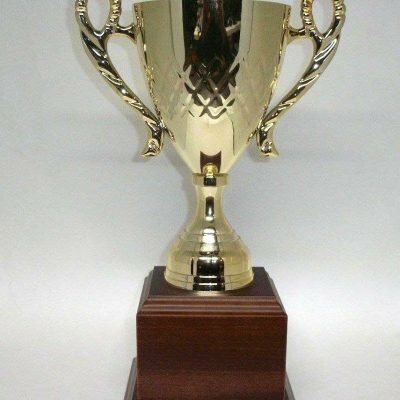 Item comes with free engraving on brass name plate. 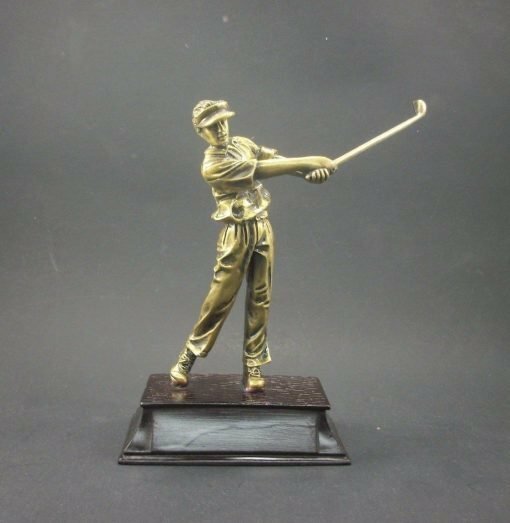 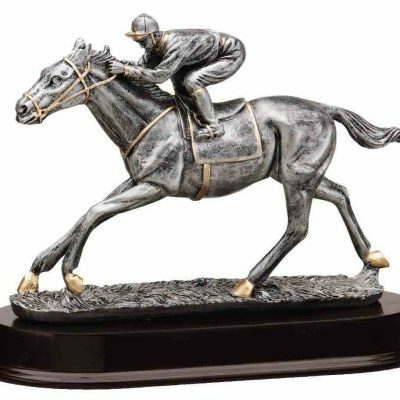 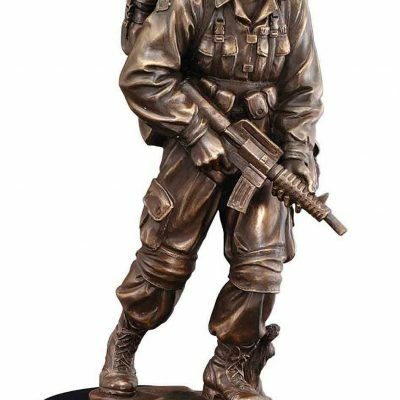 Chose form 6″ or 9 3/4 resin golf trophy award. 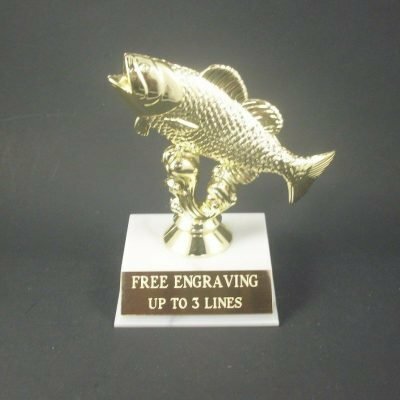 Item comes with free engraving on brass name plate.